We claim that you can wear STOX anytime and anywhere. Every activity has its own sock. So why don't we show you guys that even during the Olympic Winter Games you should wear STOX?! 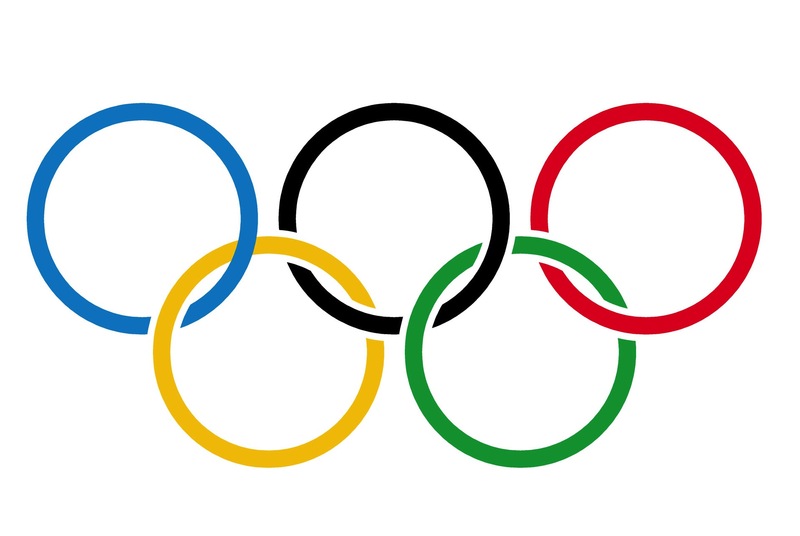 From the 9th 'till the 25th of February the whole world is under the spell of the Olympic Winter Games. During this 23rd Winter Games, we follow our athletes, hoping they will get that golden medal. Party, party, party. This year the Holland Heineken House is nearby the Olympic ice skating rink. You can watch sports, enjoy food and beverages and artists. 'It's a meeting place for athletes and their fans', as they say it themselves. While partying, you stand hours on end. That's fun, but it can be exhausting! This is because blood and fluid flow to the feet. STOX stimulate the blood circulation and oxygen flow in an upward direction, preventing swollen, tired or even aching legs. They give you the perfect support and keep you fueled up so that you can party all night long during the Olympic Winter Games. To get to the Holland Heineken House you have to take a long flight first. Because this year the Winter Games are in Pyeongchang, South-Korea. During a long flight your body can become really stiff. Logically, because you sit still for about 11 hours. This inactivity of your body is not very healthy. It's important that your blood circulation stays optimal and delivers maximum oxygen-capacity to the muscles, which prevents stiffness. You can do exercises in the plane to keep your blood flow going, but you can also wear STOX Travel Socks. STOX ensures a comfortable flight without arriving with swollen ankles. 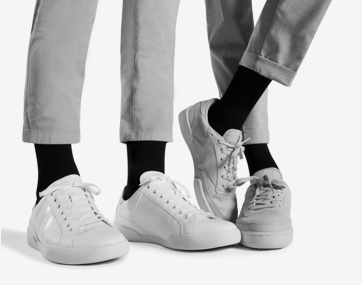 The integrated temperature regulating properties of the ultrafine Merino wool keeps your feet warm in a cold airplane environment. Time for the Olympic Winter Games! The time has come. The Winter Games start and you follow it closely through an app. You know exactly when to watch which sport and, more importantly, when our own athletes begin their battle. You are ready to support them! But, do you know that feeling that when you watch sports you suddenly want to workout yourself? You quickly go outside between ice skating and alpine skiing and work up a sweat. Are you going to the gym? Or are you going for a run? To maximise your results you wear STOX. The ideal combination of sport and recovery. 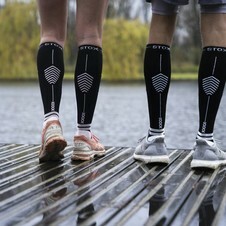 During exercise you wear STOX Running Socks. They create a shock absorbing effect, minimising muscle tissue damage. A comfortable squeeze for a maximum stabilization during your run. 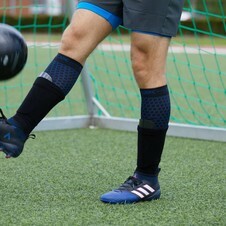 STOX Recovery Socks improve the drainage of blood and fluid, which fastens the healing process of injuries like shin splints, calf and Achilles tendon problems. Match made in heaven! Did you know that only in February you receive a 15% bundle discount with the purchase of STOX Running and Recovery Socks? At STOX we have a passion to apply compression technique to your lifestyle. We want you to benefit from the perks of the technique, feel comfortable and stay out of trouble. Because we all sometimes suffer from aches and issues from pushing our legs to their limits.